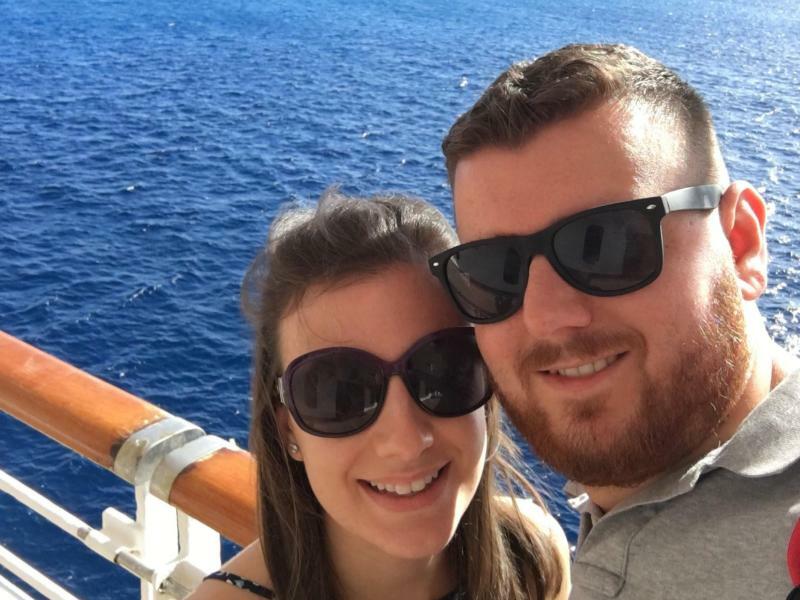 James Corden, travelling and craft beer… and other things you’ll learn about our Customer Care Manager! 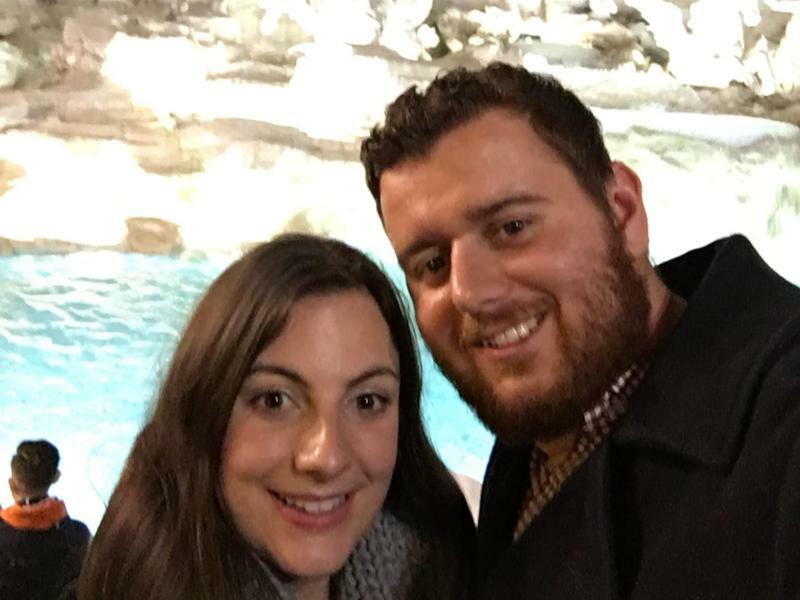 Meet the team behind the scenes at Laundrapp in our flash Q&A. They describe how their role takes effect in the business and the favourite things they get up to in their spare time. 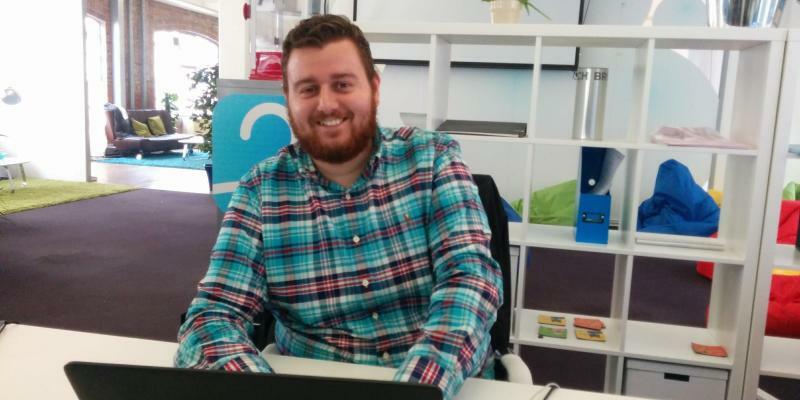 Meet Tom, our talented Customer Care Manager. Hailing from High Wycombe, he has been with Laundrapp for 2 years and describes working in Laundrapp the most challenging but rewarding place to work. I am… Male? 28? Typing? When I’m not being Customer Care Manager for Laundrapp, I like… Travelling and craft beer… I cannot confirm or deny any relation between alcohol and my job title. If I described my lifestyle in one word, it would be… Family. My working style is… Lead by example and try to have a bit of fun with it. The one memory I most treasure… Sense says my engagement, ego says meeting Jimmy Carr and making him laugh. The most prized garment in my wardrobe… I still have my suit I wore to my first job interview so I suppose that’s pretty special. The weirdest talent I have is… I can cook 1 minute rice in 58 seconds. I don’t like… A packed tube… some could use our service more than they know. But I love… Being part of something as potentially massive as Laundrapp – I need to get out more. I’m inspired by… James Corden – weird one I know but he is from the same town as me and proves that with hard work and a positive outlook you can smash it in life. The characteristic I most admire in others is… Straight-talking and getting to the point. 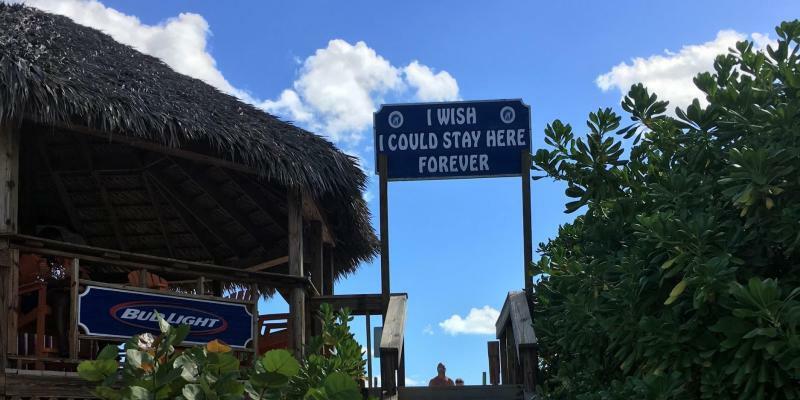 My favourite hangout/place is… The “I wish I could stay here forever” bar in the Bahamas – great name and on the beach I proposed on. Pretty perfect. If I had one superpower, I would choose… Time travel so I could go back in time and think of better answers to this quiz.